It's rare indeed when home sites as large as 10 acres are offered in an award-winning, private membership community. 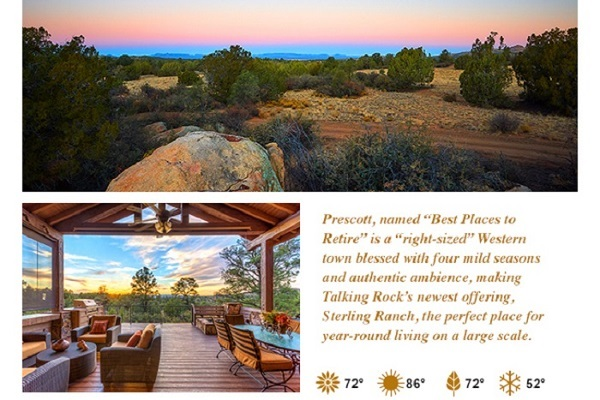 Talking Rock, in Prescott, Arizona, premieres Sterling Ranch, a much-anticipated gated and private enclave of generously-sized homesites perfect for those who want a family compound, unmatched privacy, or to simply live big in the high country. Many of these breathtaking homesites border Arizona State Trust Land, providing pristine "forever views." 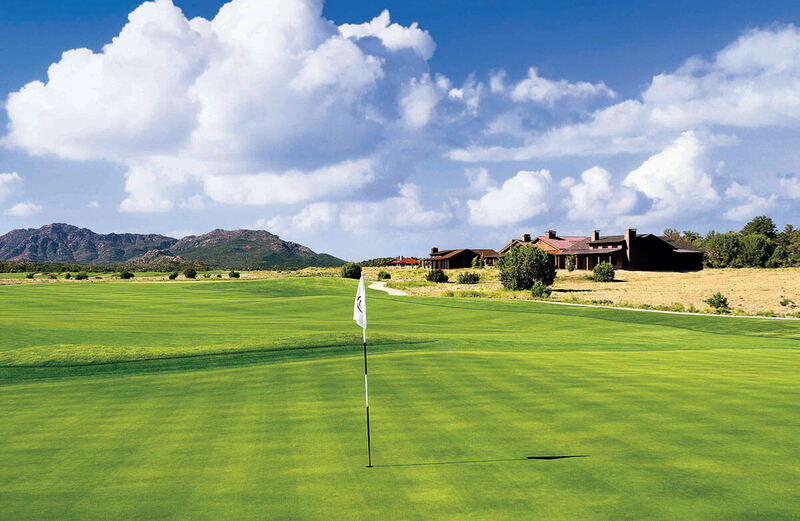 At Talking Rock, memberships are designed to fit your lifestyle, including access to our Arizona Ranch-style compound with club dining. Morgan's Bar & Grill, Coop's Coffee House, Jay Morrish Championship golf course, nine-hole Silent Moon putting course and chipping area, professional-level practice facilities, a regulation-size pool perfect for lap swimming, state-of-the-art Fitness Barn, tennis, pickelball, bocce courts, dog park, community garden and miles of hiking and biking trails connecting to Arizona State Trust Land. 15075 N. Talking Rock Ranch Rd, Prescott, AZ 86305 | 928.227.1378 Copyright© Talking Rock Ranch. All rights reserved. 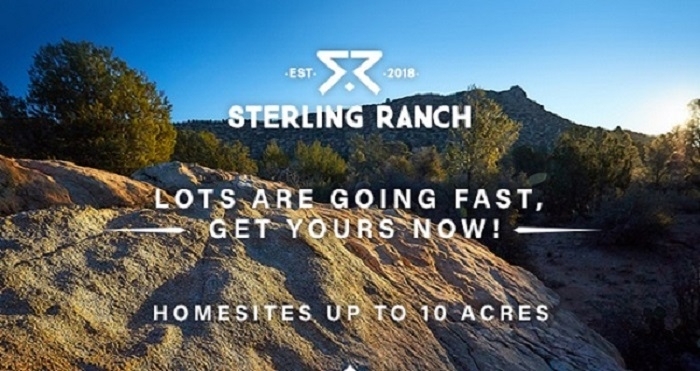 Ranch Homes in Prescott, Arizona. Talking Rock is a private club and real estate community. Managed by Talking Rock Realty. Obtain the property report required by applicable governmental authorities before signing anything. No governmental agency has judged the merits or value of any of this property. This shall not constitute an offer to sell in any state where prior registration is required. Full golf membership offer covers initiation fee but not monthly dues and is limited to new home sales only. This is a limited time offer; please speak to your Sale Representative for all details, including the monthly membership requirements.